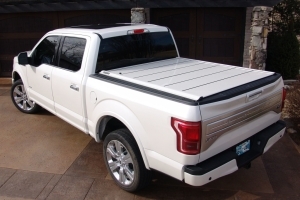 For 14 years, Peragon has led the retractable tonneau cover industry with innovative custom retractable tonneau cover designs and American made quality. 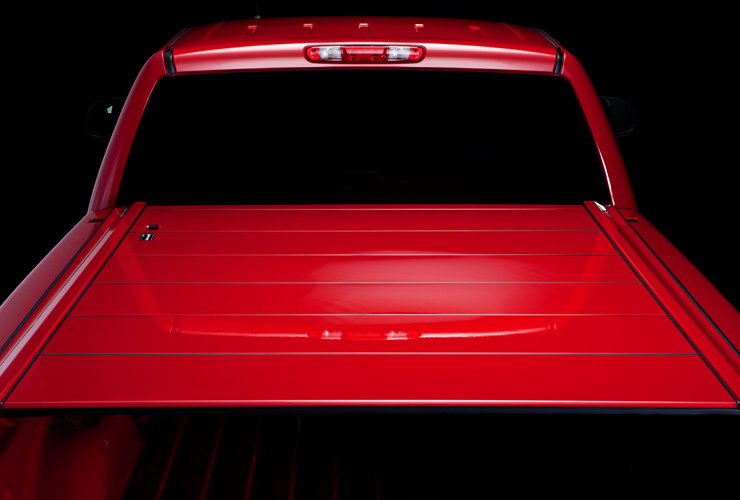 Now, Peragon continues to break new ground by introducing the first and only retractable truck bed covers available in any color you can imagine. 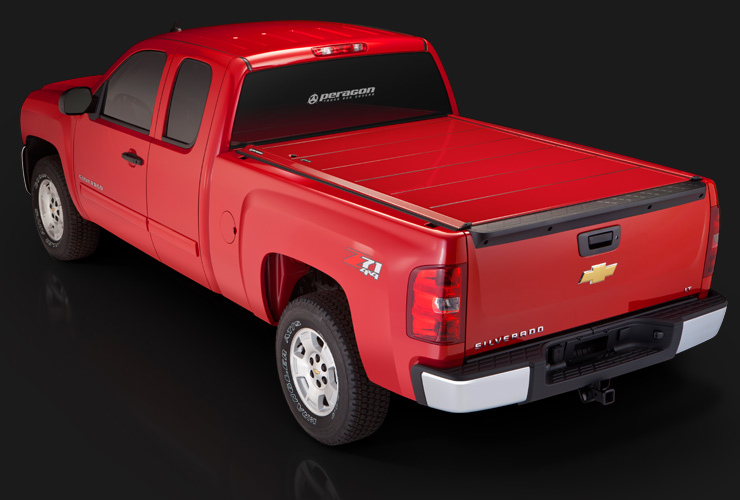 Crafted from solid aluminum, the Peragon truck bed cover is fully retractable and quick-releases in seconds. 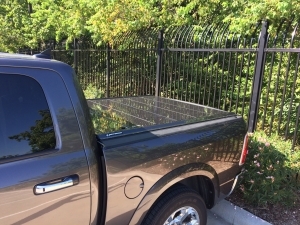 These custom tonneau covers are designed and manufactured to work harmoniously with your truck as if factory-installed–adding expanded capabilities like key-lock security to your truck bed without ever limiting what you can do with it. 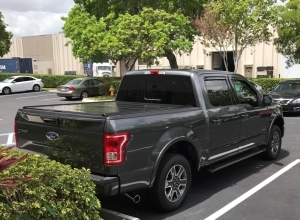 Classic Black, Arctic White, Mossy Oak® and Paint Match Peragon aluminum truck bed covers are available now direct from the manufacturer at www.Peragon.com. 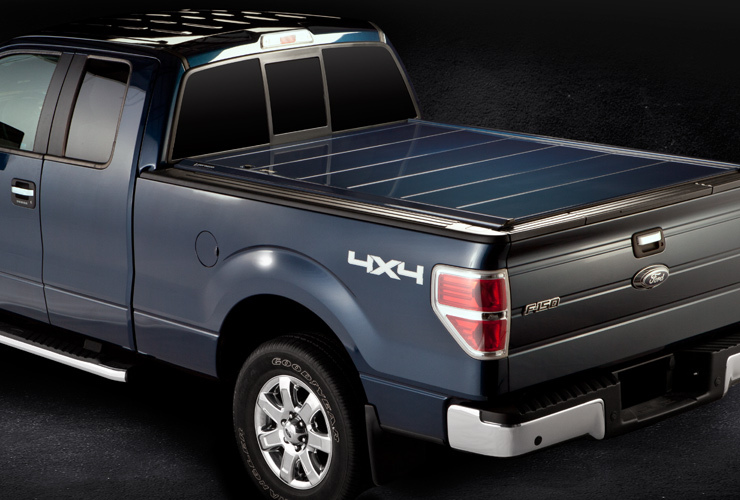 Get your pickup truck bed covers today! 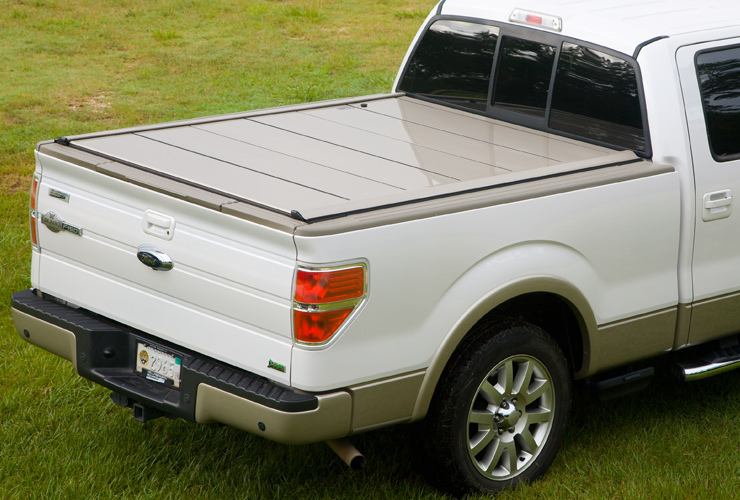 Peragon introduces the first and only retractable truck bed cover available in a Mossy Oak® finish. "Very impressed. From the first communication to the shipment packing to the installation to the final product this was a joy. 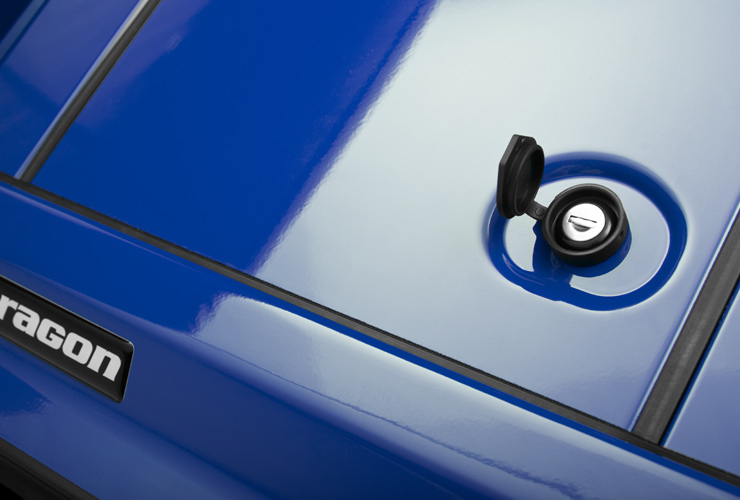 The videos are super-hel..."
"BLOWN AWAY ON HOW DETAILED PERAGON STATES THEIR PRODUCT IS AND DELIVERED ON THIS PRODUCT. DOING MY HOMEWORK, WATCHED ONE YOU-TUBER STATE THAT HE HAD T..."
"Overall I love this cover. 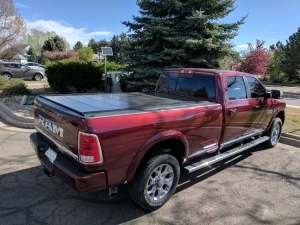 I've had pickups for 20 years and never bought a cover, mostly because I tow a fifth wheel. 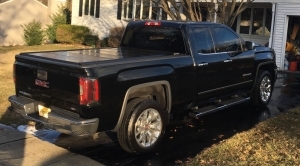 I recently bought a new truck a..."
"After reading previous customer reviews on this product and researching other products I decided to go with Peragon. 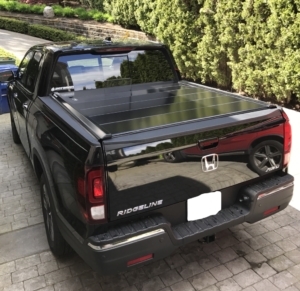 The installation videos were very..."
"Of the 4 types of tonneau covers (clamshell, tri-fold, retractable, and accordion [Peragon]), I feel the Peragon is the best all around solution. Th..."
"First of all I have to say this company has the BEST customer service EVER!!! They are very thorough while ordering so there's no mistake in bed size ..."